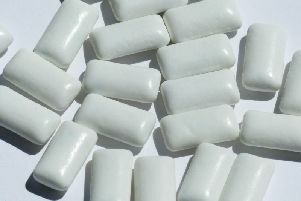 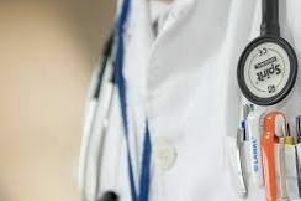 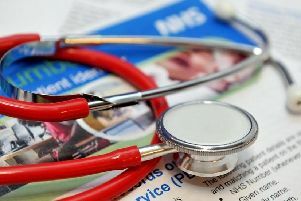 According to NHS estimates, around 10 million people in the UK have a phobia, described as an ‘overwhelming and debilitating fear of an object, place, situation, feeling or animal’. 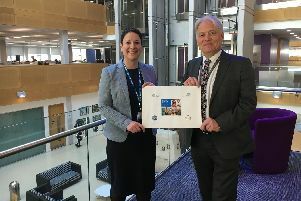 Doncaster’s first ever joint health and social care commissioning strategy has been unveiled, setting local priories for health and care services for the next two years. 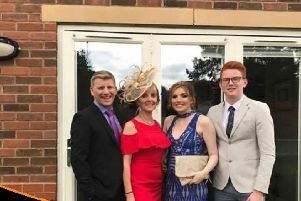 Less than four months ago, Doncaster dad Rob Clowes was rocked by the death of a loved one. 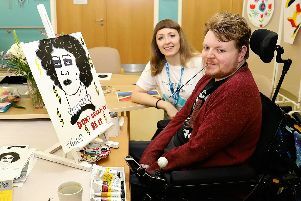 A Doncaster man who attends a local day hospice has found an unusual way to express his artistic talents by using his mouth to paint pictures. 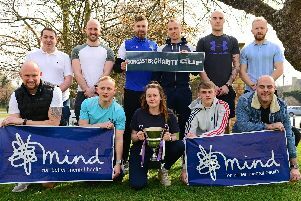 A Doncaster family are set for a month of sporty challenges to raise cash for two separate charities. 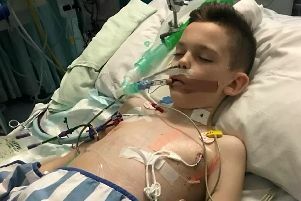 A Doncaster family are set to raise cash for a children’s hospital which treated their teenage son for cancer. 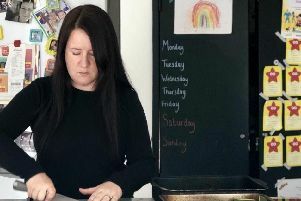 Shoppers with autism or with autistic family members or friends, are being asked for their opinions during this World Autism Awareness Week, April 1 to 7. 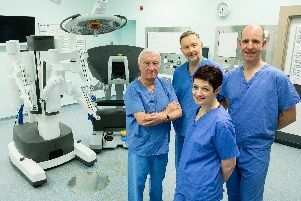 Star readers have praised former Sheffield Wednesday chairman Dave Allen for donating a record sum of £1.3 million to the Royal Hallamshire Hospital to pay for a state-of-the-art surgical robot that will help city patients. 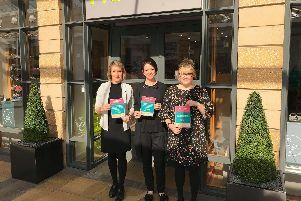 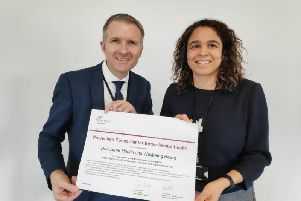 Doncaster Council’s Health and Wellbeing Board has committed to tackling poor mental health by signing up to the Prevention Concordat for Better Mental Health from Public Health England (PHE). 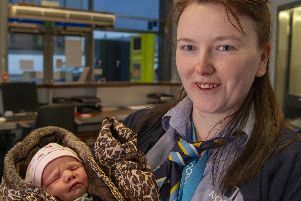 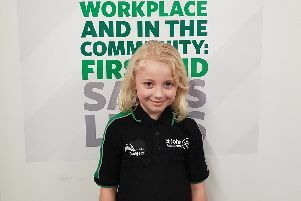 St John Ambulance is urging Doncaster parents to encourage their children to join the first aid charity’s badger and cadet units – and for adults to volunteer to support them. 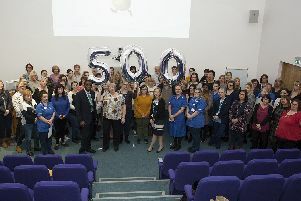 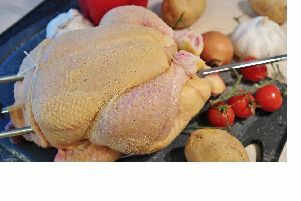 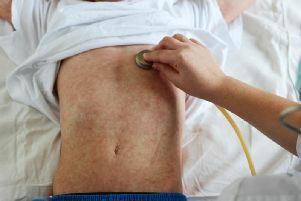 Doncaster and Bassetlaw Teaching Hospitals (DBTH) celebrated 500 days without a Meticillin-resistant Staphylococcus aureus blood stream infection (also known as MRSA bacteraemia), last week.